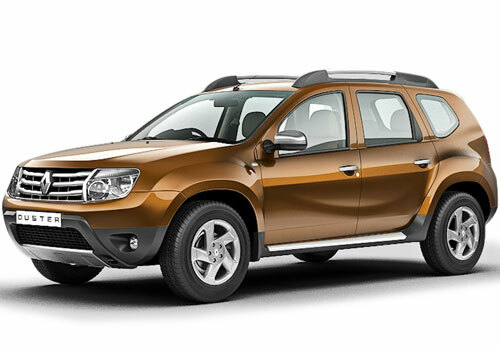 Indian car industry is in a bad shape and there are few cars that are able to help it recover. In February, the car sales have touched new down swing in the last 12 years. The car sales in the country have gone down by over 25 percent which is the first ever worst fall in the last decade. Also February continued to be the fourth month when the car sales have gone down drastically. Thus is it a fall, great fall or just the momentary slump that will be over soon. Though some cars such as Maruti Alto 800, Renault Duster, Maruti Ertiga, Mahindra XUV 500, Maruti Swift, Maruti Swift Dzire and a couple of other cars are doing well individually but the overall scene is grim. Reasons for this downsizing of the demand are innumerable and it seems that every other reason is heavier and more dampening than the other. Once and occasionally the Indian car market was at boom and this has inspired car makers to expand their operations as well as intensify their efforts by launching new cars in India. But following the high interest rates, inflating digging hole in common man’s pocket and the ever growing fuel prices have all resulted in shrinking the demand for cars in the country. Now the scene is so worse that people are forced to delay their car buying plans even when they were willing to buy it. The reason is that recently the price of big cars as well as luxury cars has soared new heights. 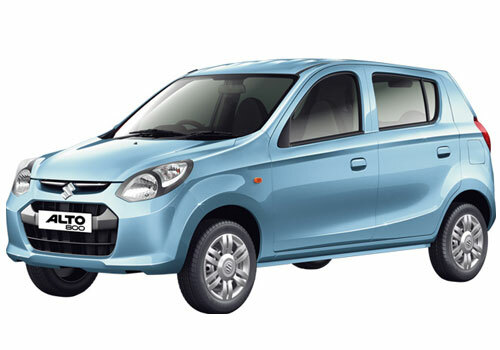 The sales of small cars was already slow as these cars were bought by common man that has now little left to spare and he cannot borrow as he is already under the burden of home loan, education loan for his children and a lot many expenses that have literally made his car buying plans murky. The slowdown of the economy resulting in slow demand has forced the car makers to stop car production at their plants for a while. Maruti has declared a no production on Saturday while other car makers are also expected to follow suit.